The National Theatre celebrates The Old Vic's 200th birthday with a new exhibition this spring. The historic Lambeth theatre first opened its doors in 1818 and then in 1963 the National Theatre was established, spending its first 13 years at The Old Vic. Led by Sir Laurence Olivier, the NT established a company of young and emerging actors, playwrights, designers and movement directors, who would go on to significantly impact British theatre and the development of the 20th century. Celebrating these early years, The National Theatre at The Old Vic 1963-1976 will feature a specially commissioned work by sound artist Jesc Bunyard, who has created a new piece inspired by archive materials from this period of time. What are the best dining options near The National Theatre at The Old Vic 1963-1976 London? The National Theatre at The Old Vic 1963-1976 gyms, sporting activities, health & beauty and fitness. 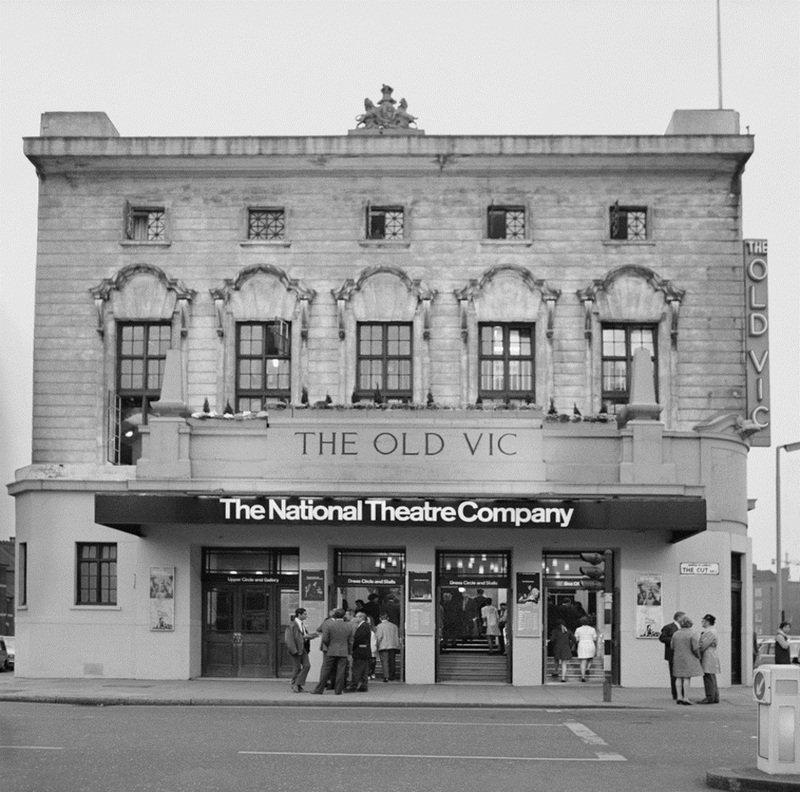 The best pubs near London The National Theatre at The Old Vic 1963-1976. The National Theatre at The Old Vic 1963-1976 clubs, bars, cabaret nights, casinos and interesting nightlife. Where to have your meeting, conference, exhibition, private dining or training course near The National Theatre at The Old Vic 1963-1976. From cheap budget accommodation to luxury 5 star suites see our discounts for National Theatre hotels, including Strand Palace Hotel London from 85% off.